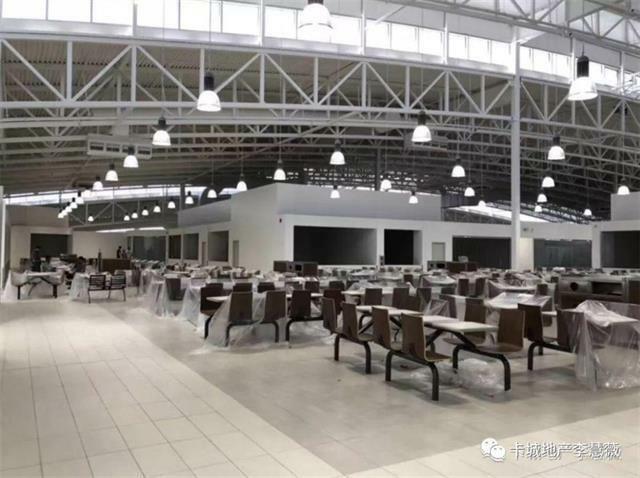 One prime location food court unit in New Horizon Mall is available for lease .The independent Unit is 262 sqft in total, very good location in the food court. 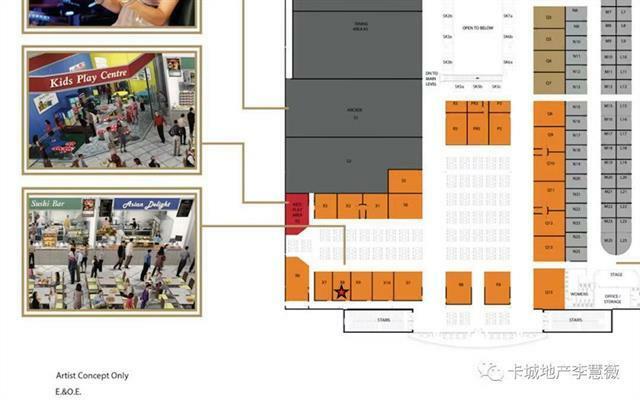 Have you ever dreamed of Opening food business in a brand new mall food court? Here is your chance to rent.The lease rate is $4,000/m + operation cost +property taxThis mall will be located Next to CROSS IRON MILLS mall and it is opening to the public now.